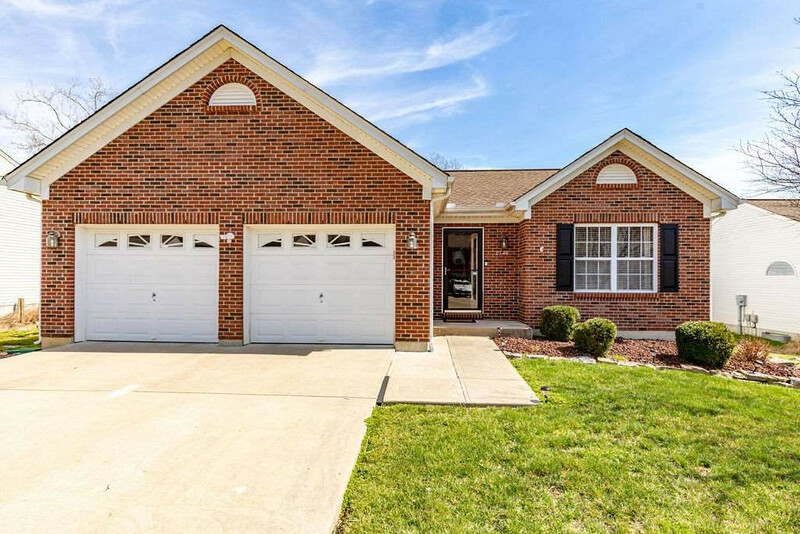 Spectacular 3 BR, 3 Full Bath Ranch on a quiet cul de sac. Large fenced yard overlooks trees/creek. Beautiful custom patio. Fully finished walkout basement great for in-law suite or the perfect man cave. Cathedral Ceilings, Hardwood Floors, Stainless Appliances, Tiled Back Splash, 1st floor Laundry, Deck with retractable awning and so much more! 1 Year Warranty for additional peace of mind! Simply Spotless! Approx 1,500 finished square feet each level.